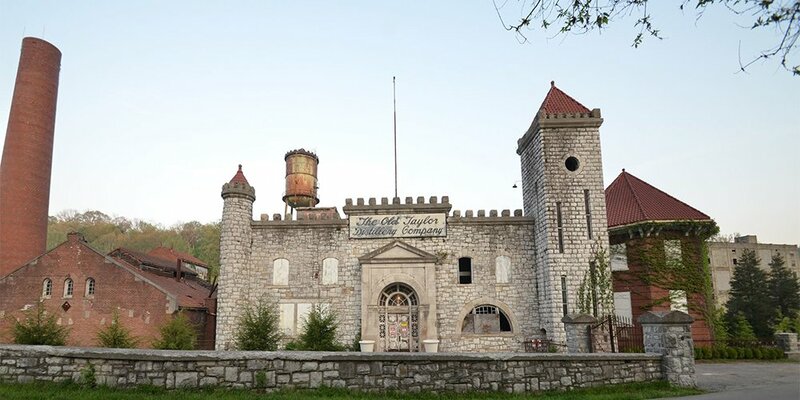 Castle & Key, formerly the Old Taylor Distillery in Millville will open to the public on September 19th! The majestic grounds will offer an incredible architectural experience, in addition to the newly cultivated Botanical Trail running alongside Glenn’s Creek. 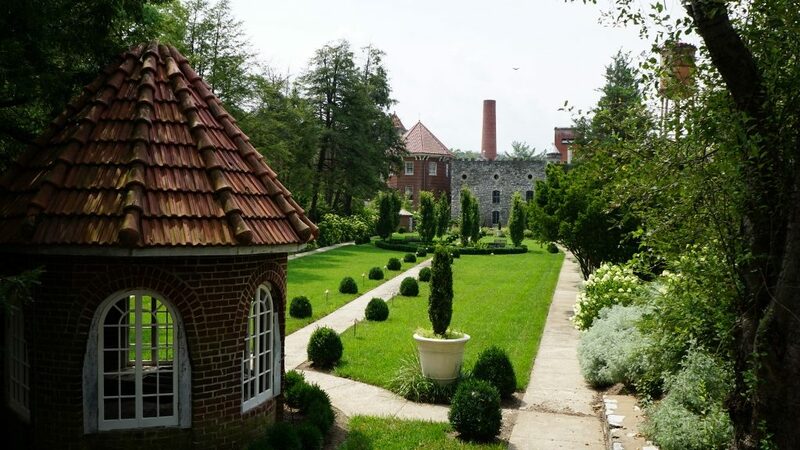 Check out the Castle, Springhouse (it’s one of a kind) and gardens in this truly unique gem resurrected from the KY past. Having the opportunity to walk through a Jon Carloftis designed landscape is worth the trip. The distillery was the original bourbon ‘destination’ built by Colonel Edmund Haynes Taylor in 1887. After falling into terrible disrepair, it’s now back in action led by the efforts of founders Will Arvin & Wes Murray. Marianne Eaves is bringing her exceptional background and talents to the production line as KY’s first female Master Distiller. The bourbon is not yet available for tasting, but they have a delicious gin and vodka available to be enjoyed after the tour. The gin makes an unforgettable cocktail! Let Thoroughbred Limousine guide you along the Bourbon Trail and make a stop at Castle & Key. It’s right down the road from Woodford Reserve with the Stave as a great new food option positioned strategically between the two!